For the Techie In You: Why do we have two terms to learn about here? Well they are directly related. Aperture is the adjustable opening (‘hole’) in the lens, F-stop is the measurement of that opening. So when you set your F-stop on the camera it’s telling your lens how wide to open. 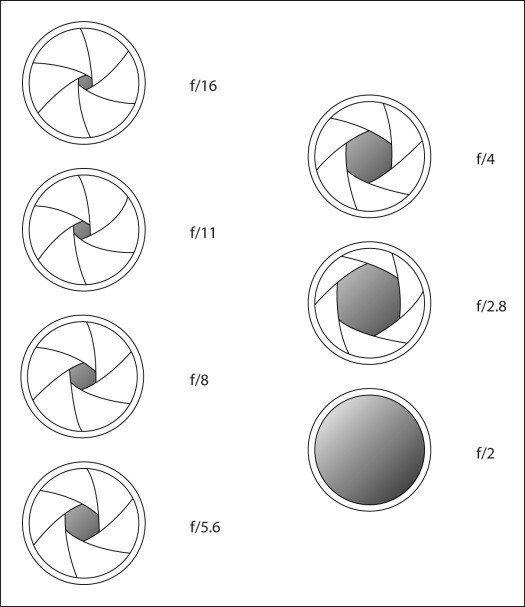 The aperture of the lens is controlled by a series of blades. You know how in those futuristic/sci-fi movies the doors on a spaceship open and close in a circular motion? Yeah, that’s aperture. Those blades are like the Iris of an eye. The aperture is like the pupil. The iris (blades) tell the pupil how much to dilate aka how much light to let in. When our pupils are small, they let in less light. When they are large or wide open, they let in lots of light. It’s the same with aperture. Here’s where it gets a little tricky. 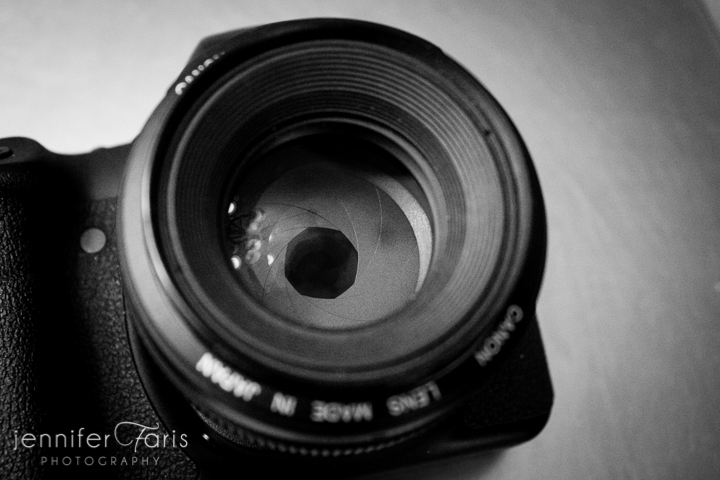 Intuitively, you would think the larger the F-Stop the wider the aperture. In fact it’s just the opposite. Here’s a graphic to help visualize this. You know how some photos have the subject in perfect focus and the background is blurry? This is created by depth of field and has EVERYthing to do with aperture. 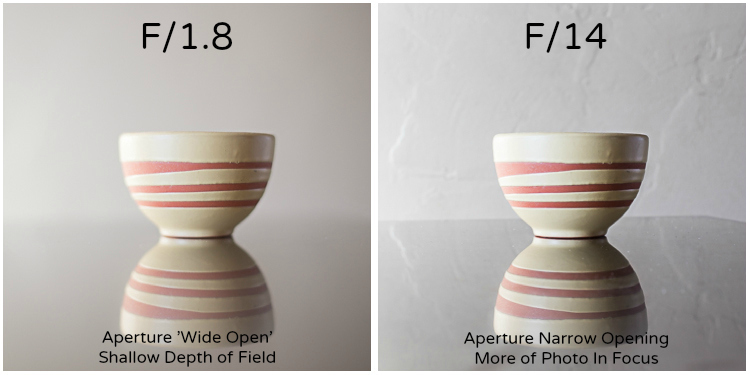 If you want the blurry background (shallow depth of field), you will set your f-stop to a lower number, which in turn will be a wide open aperture. 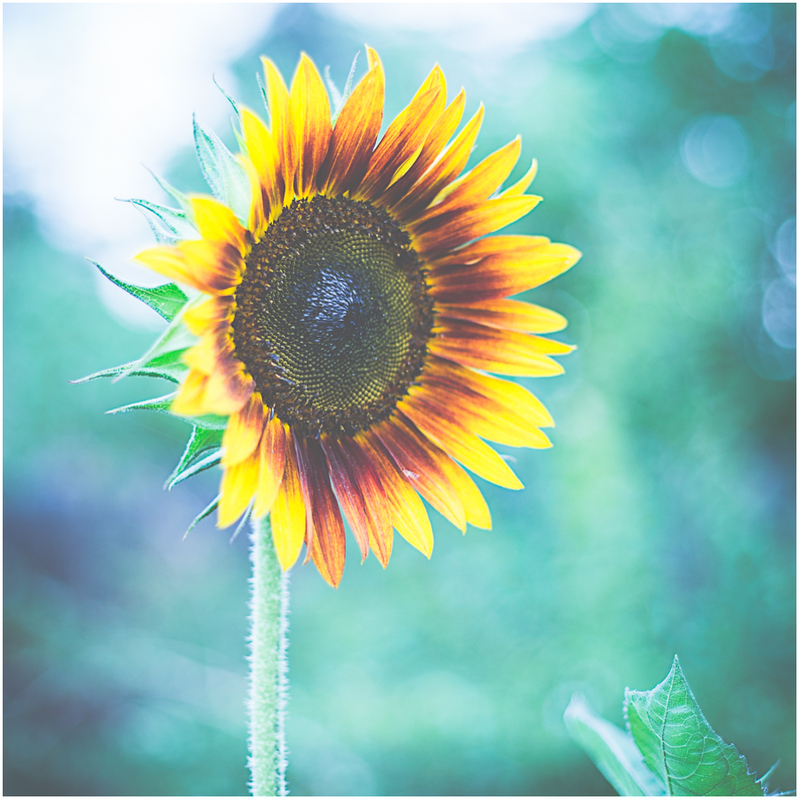 If you want more of your photo in focus (greater depth of field), you will set your f-stop to a higher number, which in turn will be a narrow aperture. To help you remember which setting gives you more or less depth of field, just think that the lower f-stop number equals less in focus (lower/less = blurred background). 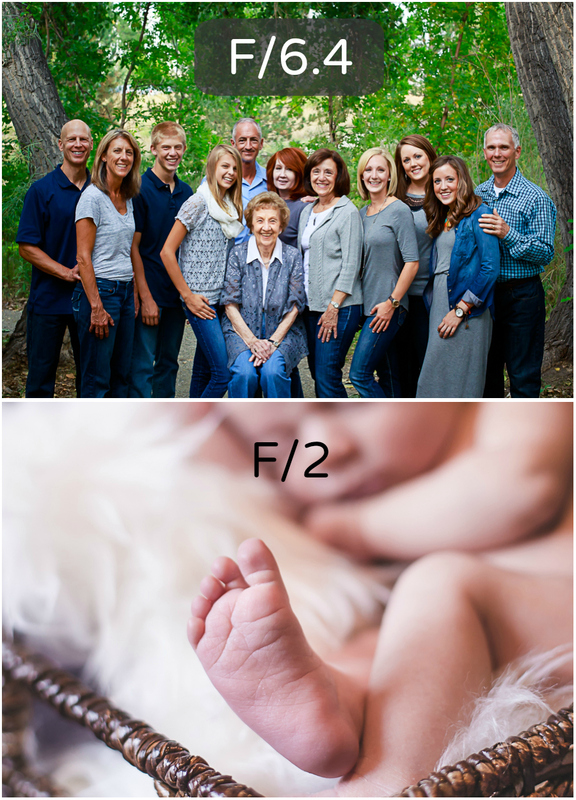 The higher f-stop number equals more in focus (higher/more). 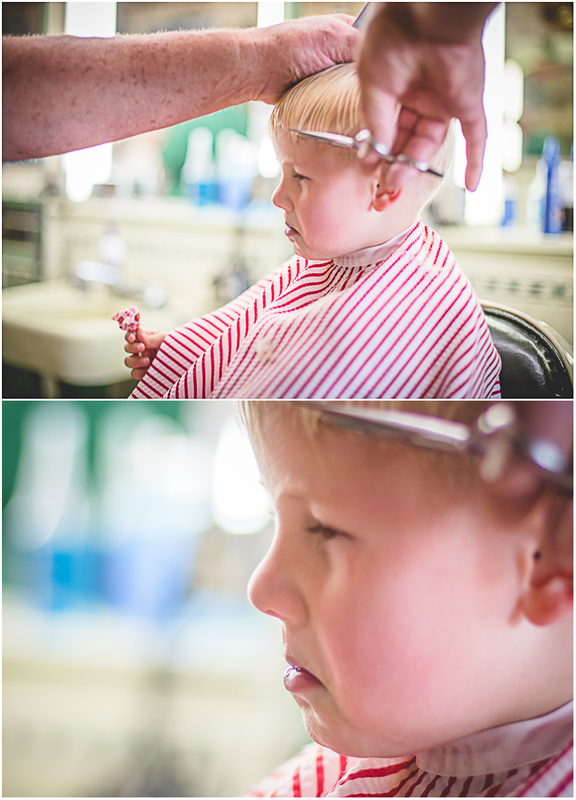 Just be careful when you are using a lower f-stop as you have to really make sure your focus is spot on. 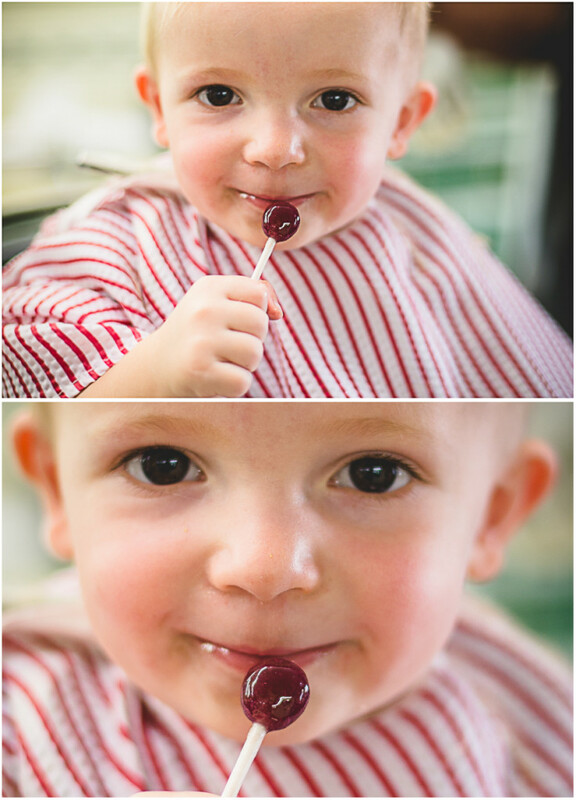 For example if you’re photographing a face you’ll want to focus right between the eyes so that they will be sharp. Aperture is how wide open your lens will be when you take your photo. F-Stop is the number that measures the opening. 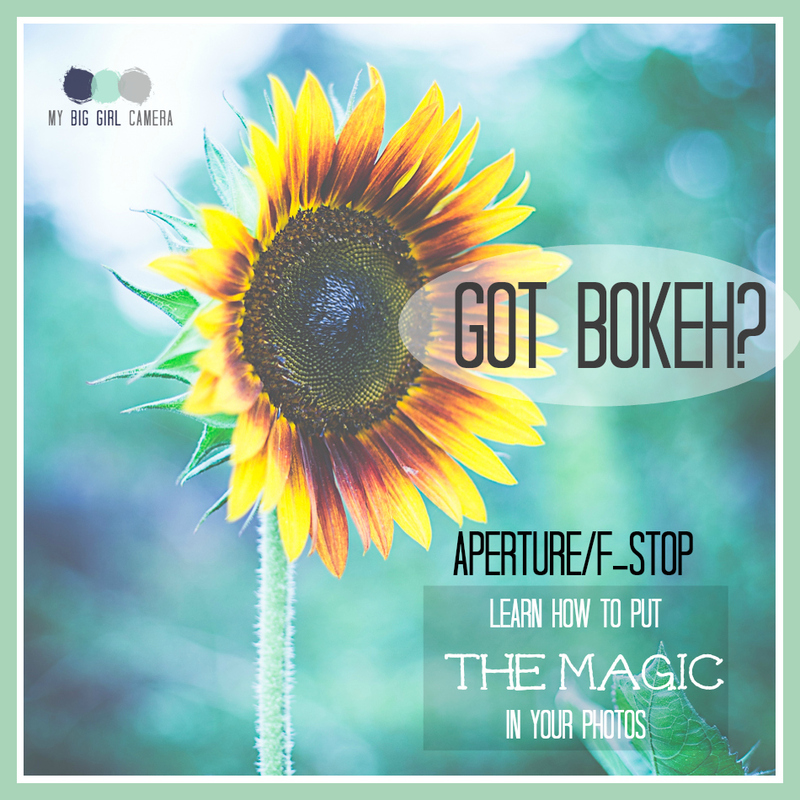 You set your F-Stop on your camera to control the aperture. This is important because it is yet another control to determine how much light is hitting the sensor. Some lenses do not have the best ability to achieve the shallow depth of field you might be looking for. My kit lens (the lens that came with my Rebel) for example starts at f/3.5 and sometimes that just doesn’t give me the desired effect. My solution? Move my body closer to the subject if possible (if you get too close it won’t focus and will just keep making that annoying ‘zip-zip’ noise). The closer you are to the subject and the further away they are from the background the better your chance of a blurred background is. Okay now let’s set the aperture on your camera. You might need to refer to your manual for this one because the location of this setting varies on every camera. On my Rebel, for example, I hold down the [Q] button (quick control) and hit the arrow button until I’m on F. Then I use the scroll to get to my desired F-Stop.